As I strive to raise global citizens, we study world cultures as much as we can in our homeschool lessons. One of the ways that I do so is through music. 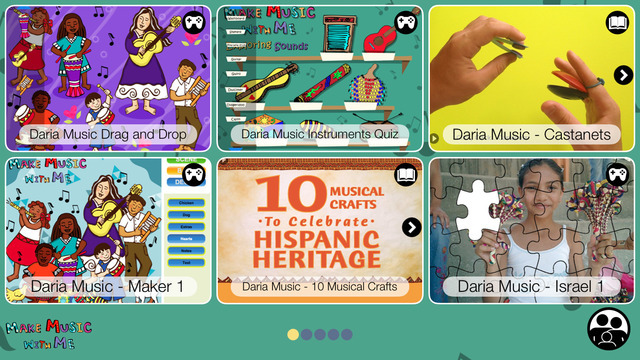 So when I had the opportunity to review this free new app on World Music for Kids from Daria Music, I was pretty thrilled and I think you will be, too! 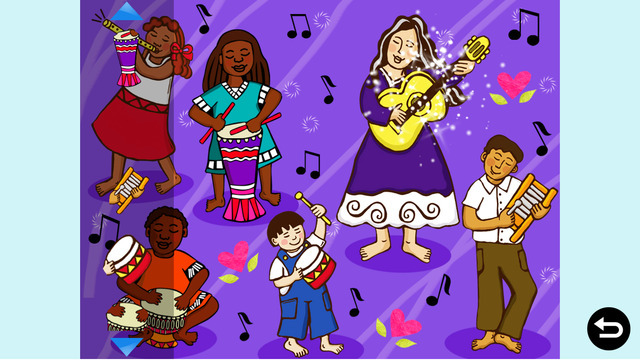 Brief Description: An interactive app for kids that teaches children about world music, instruments from all cultures, and songs that bring you to Africa and back. 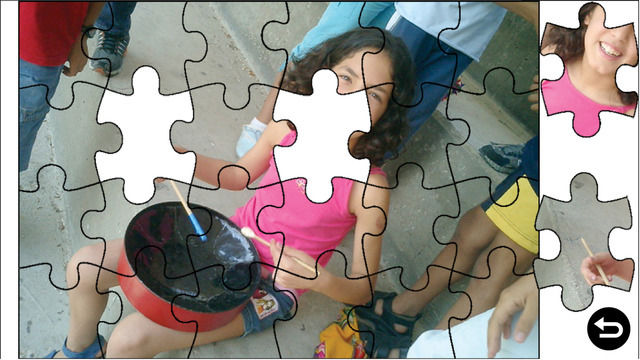 Nothing gets my kids learning faster than when they are excited about the subject and want to learn it. And it is hard for my kids to be bored with a subject that gets them up and moving or wiggling in their seats. Daria is a talented children's performer who has traveled the world in search of rhythms and instruments to engage her young audience. This is such a creative app that is good for parents and children to explore together, or for children to enjoy on their own. My kids loved learning about instruments they'd never heard of or seen, as did I. And I have to admit, I spent a good deal of time playing the game shown at the bottom of this post! 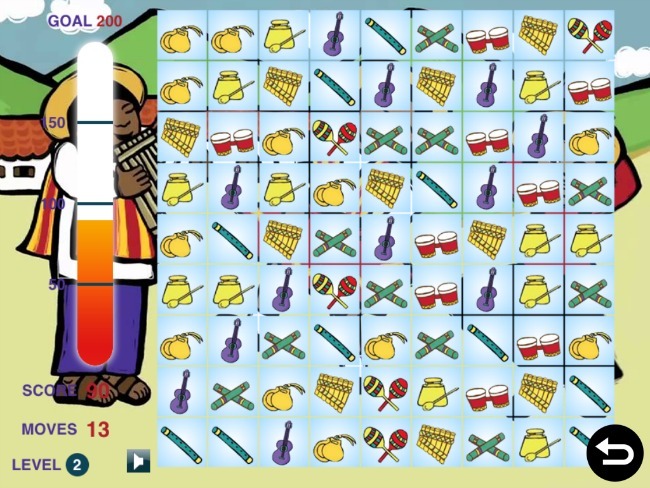 I highly recommend this vibrant, music app for all children. You do need an internet connection to run this app. Also, this app does offer in-app purchases, but they are simply of Daria's CD albums, which are fabulous. You can disable this option in your tablet settings as I have so that my kids can't buy anything without my permission. 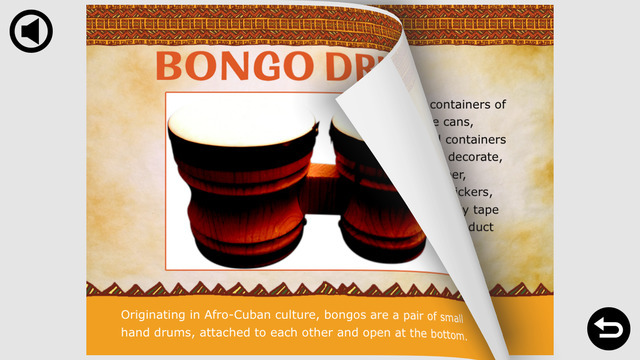 Thanks to Multicultural Kid Blog for allowing me to review this app!